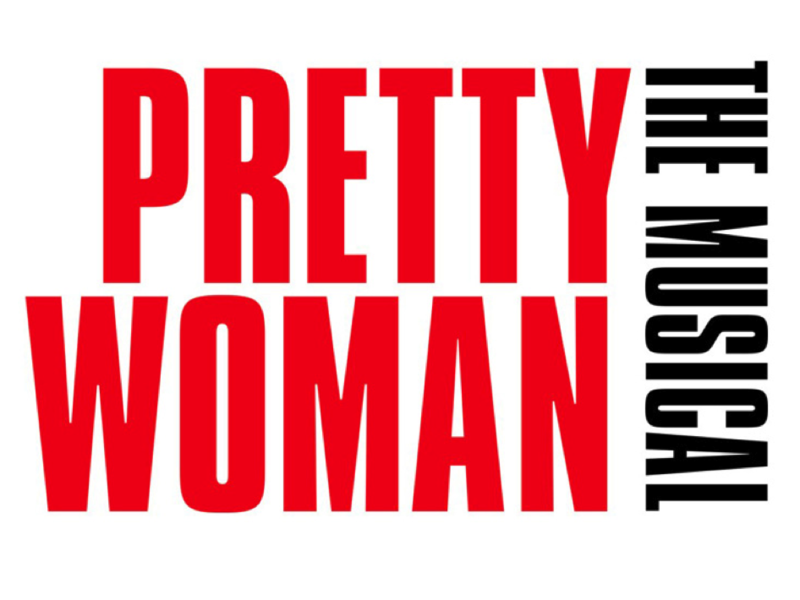 Get Americas is happy to share with you the new Broadway show based on the smash 1990 film, Pretty Woman : The Musical. Previews will begin at the Nederlander Theatre on July 20, 2018 with an opening night slated for August 16. Two-time Tony winner Jerry Mitchell directs and choreographs the musical featuring a cast led by Tony winner Steve Kazee and film star Samantha Barks. In Pretty Woman: The Musical, Vivian (Barks) and Edward (Kazee) are unlikely soulmates who overcome all odds to find each other…and themselves. Experience the moments you love from the movie—and get to know these iconic characters in a whole new way—in this dazzlingly theatrical take on a love story for the ages. Brought to life by a powerhouse creative team representing the best of music, Hollywood and Broadway, Pretty Woman: The Musical is guaranteed to lift your spirits and light up your heart. 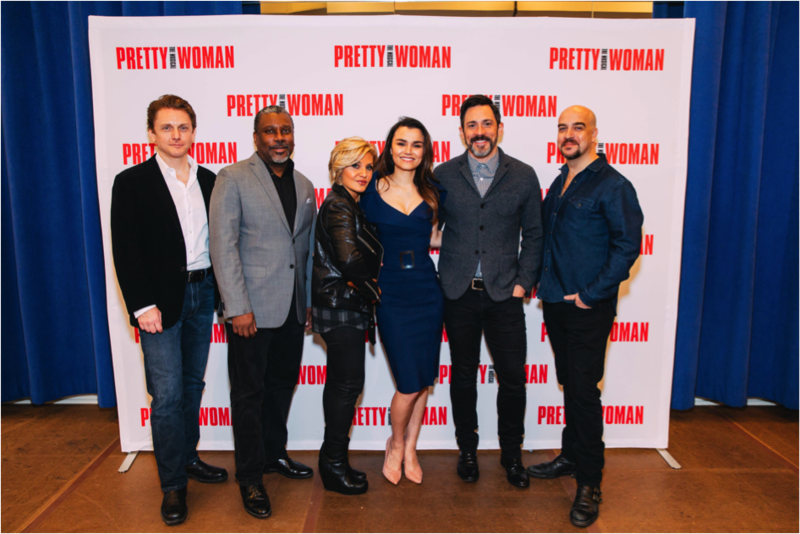 In addition to Kazee and Barks, the cast of Pretty Woman: The Musical includes Tony nominee Orfeh as Kit De Luca, Jason Danieley as Phillip Stuckey, Eric Anderson as Mr. Thompson and Broadway veteran Kingsley Leggs as James Morse. The show’s ensemble includes Allison Blackwell, Tommy Bracco, Brian Cal&iacute, Robby Clater, Jessica Crouch, Anna Eilinsfeld, Matt Farcher, Lauren Lim Jackson, Renée Marino, Ellyn Marie Marsh, Jillian Mueller, Jake Odmark, Jennifer Sanchez, Matthew Stocke, Alex Michael Stoll, Alan Wiggins, Jesse McGraw Wildman and Darius Wright.